Black Messa Unit [EP] released! Its first materials by STEK FDD included featuring works with Neorah, Sostojanie Affekta and one live version track “Cosmo Steroid”. Release recorded in 2006 but published today. 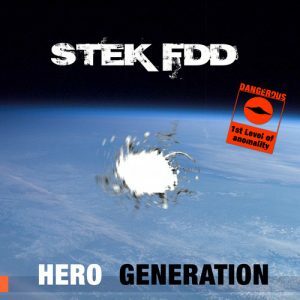 In 2013 TheTurnMeOn Label publish new remastered version of album by STEK FDD – Hero Generation. 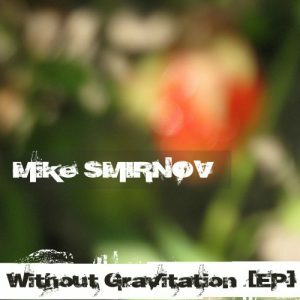 Original version released in 2009.